Event Stuff SA has had a vibrant internet presence for 5 years. With a great Google page ranking Event Stuff SA is on the top of the 1st page. This is the pinnacle of search engine optimisation or SEO, an all important factor in website success, and leading potential customers to your company and website. This is the prime benefit that Event Stuff SA can bring your company; through the option of banner ads and/or listing your business on our directory. 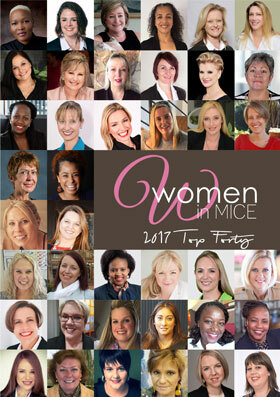 Every year we get dozens of calls and emails from people who are searching for event or MICE related information – and their Google searching leads to Event Stuff SA. Now here is the perfect opportunity to take advantage of this footprint and reach for your own products and services. List your company now – only R500 per annum! You can add all the company, product information and contact details your require. You can keep it simple or fill it up with your story. You’re welcome to include up to six pix – and even a video! And if there’s not a category that suits your offer, send us an email and we’ll add it/them for you! If you would like your company to be highlighted and ‘Always On Top’ of page 1 of your most relevant category, the rate is R200pm, for a minimum of a year ie R2400 per annum. Payment is currently by EFT – we will send you an invoice. Talk to us if you would like to optimise and complement your directory exposure with a banner ad – available at very affordable rates.